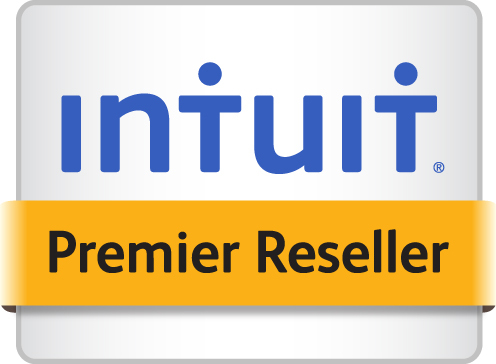 Intuit's QuickBooks Enterprise Solution 2019 is a comprehensive Accounting and Financial Management Software which is rated #1 and is the best selling small business software. Intuit QuickBooks Enterprise Solutions, designed for small businesses, offers all the features of QuickBooks Premier plus additional tools to help you grow - all at a fraction of the cost of more complicated systems. With this most powerful QuickBooks you can import from your bank, process credit cards, run payroll, be ready for taxes and organize all your business finances in one place. It’s Intuit’s most flexible version of QuickBooks, packed with additional features and extra flexibility your growing business needs in accounting software. A familiar QuickBooks look-and-feel - Whether you're new to business management software or already a QuickBooks customer, you'll find it easy to manage your accounting and business needs.